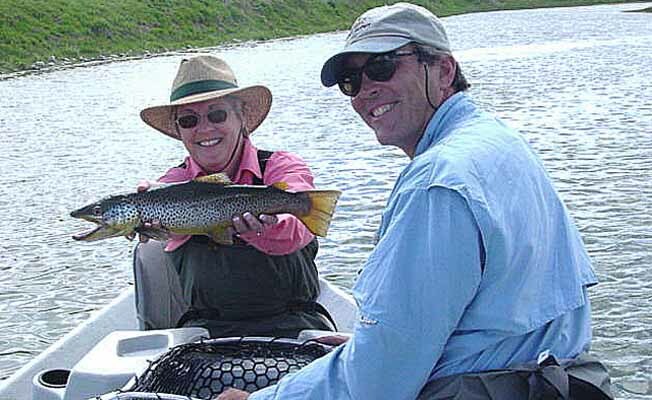 Montana Trout Scout Fly Fishing Outfitter and Guide Service, LLC offers float and wade trips on Rock Creek, the Yellowstone and Stillwater rivers. With this outfit, the emphasis is on fun! Whether you are six or sixty, been fishing forever or never ever, we can customize a trip just for you! Bring the whole family!